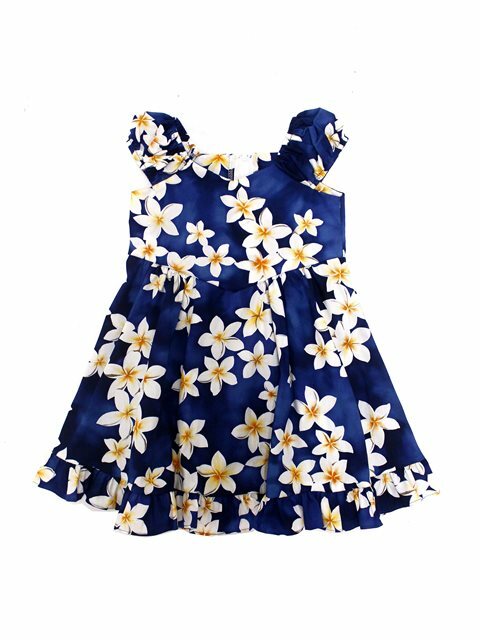 Has been a manufacturer and wholesaler of Hawaiian wear since 1987. Their products adapted as a uniform in school, hospital, hotels, and restaurants. Their outstanding service and quality of merchandise has won them many awards! Yellow Small Plumeria Hair Clip 4"